My second run in with a bloody tractor. 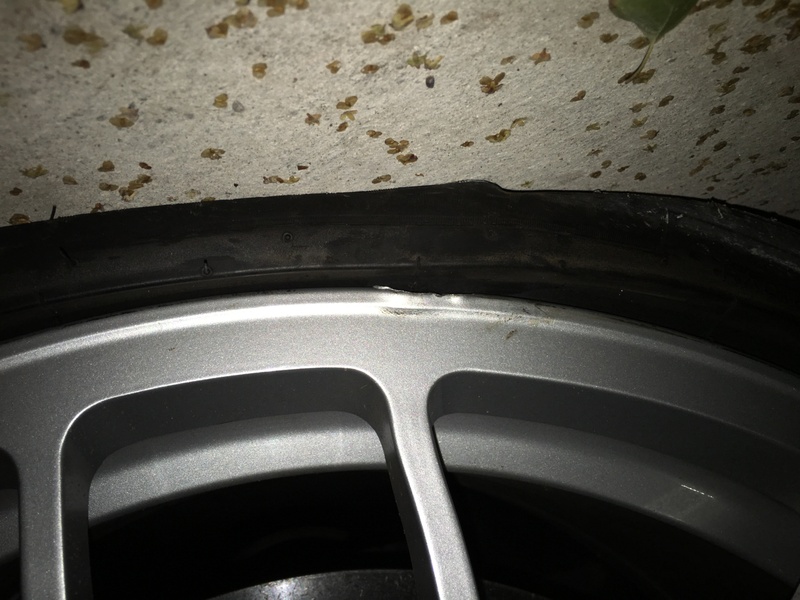 I didn’t write off my car this time just smashed the wheel into a drainage hole trying to avoid it! Anybody know if it’s worth repairing or know of any for sale? (Front 19” spider 997 turbo s). It doesn’t look too bad in the picture but there’s a big gouge out of the inside and the spoke is a bit deformed. I’m thinking it will need replacing? ?